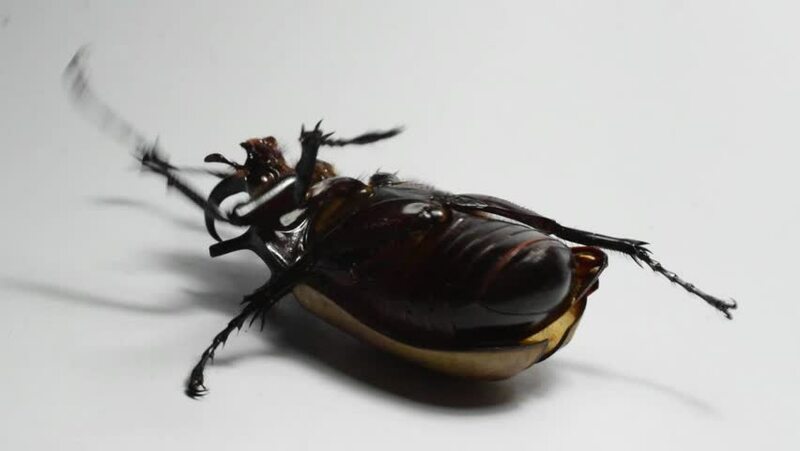 hd00:08PREHISTORIC LOOKING BLACK BEETLE TAKES A WALK ON A SWEEP TABLE. EXTREME CLOSE UP REVEALS ALL THE FREAKY DETAILS OF THIS STRANGE CREATURE. hd00:28A fly crawling on a white background, the Fly is sandwiched between the toes trying to escape to freedom. Fly-macro shooting.